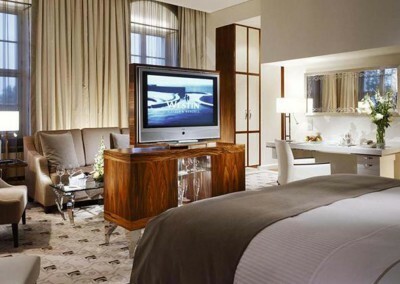 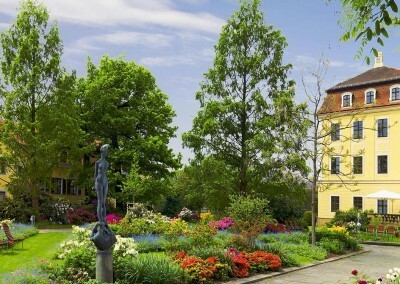 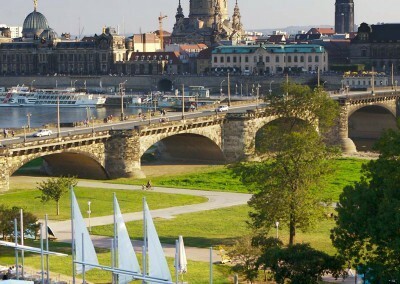 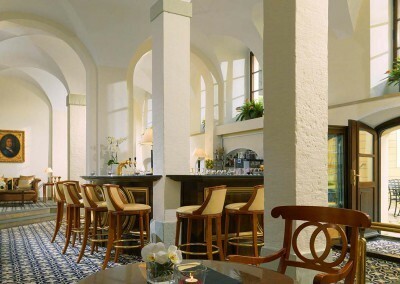 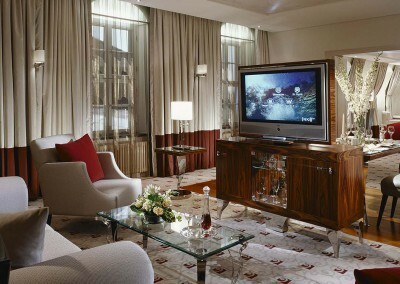 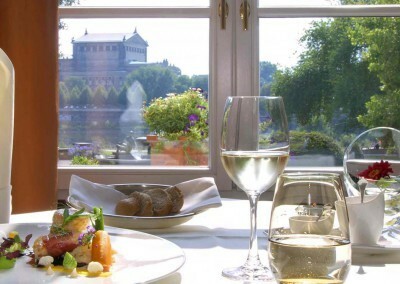 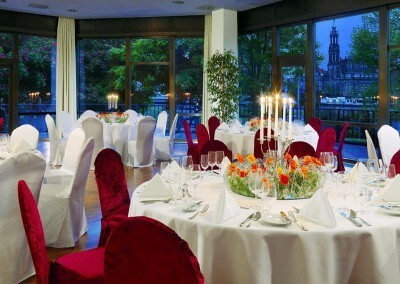 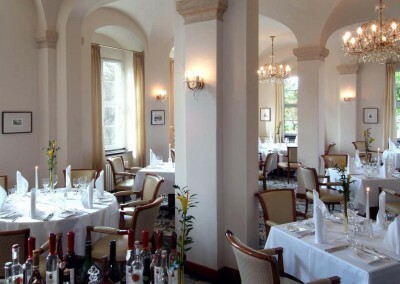 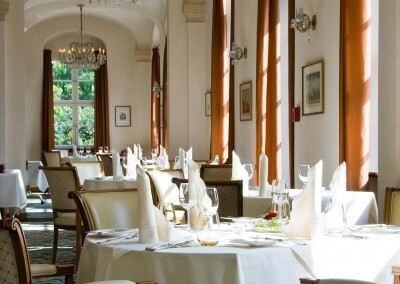 The Westin Bellevue Hotel Dresden is situated at the picturesque Elbe River banks in Dresden City Center. 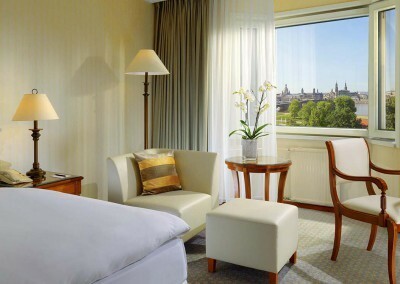 Relaxation, a break from everyday’s life and enjoyment are the main words used to describe a stay at The Westin Hotel Dresden. 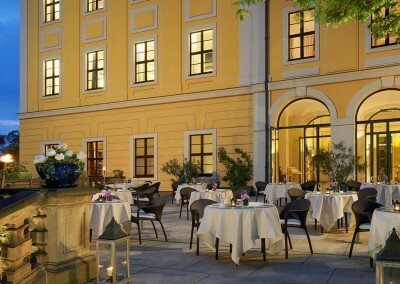 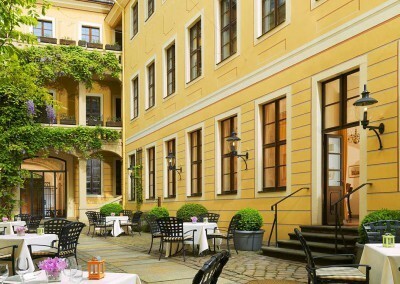 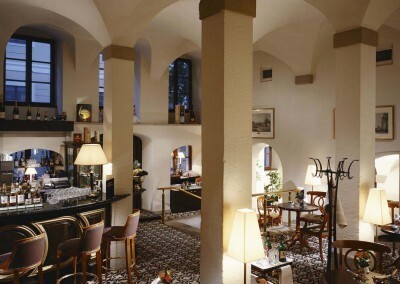 This First Class Hotel in Dresden, vis-a-vis of Hofkirche and Semperoper, offers an impressive view to the baroque skyline of Dresden’s old town, also known as the “Canaletto View“, immortalized by the Venetian painter Bernardo Belotto in the 18th century. 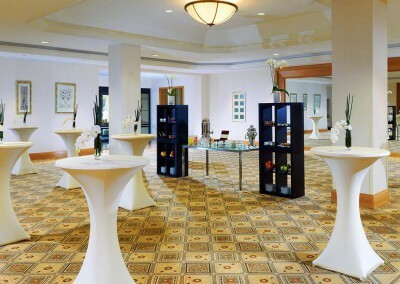 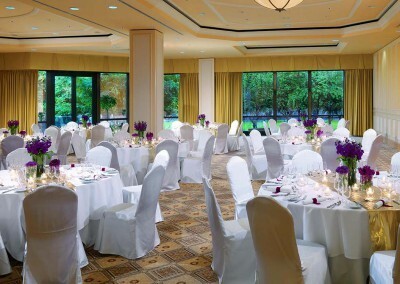 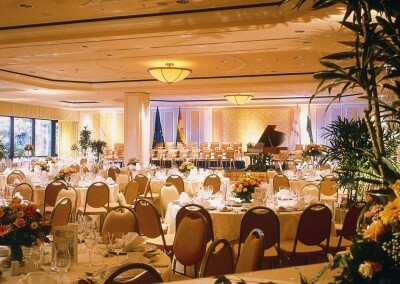 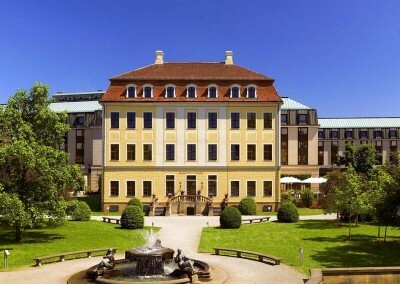 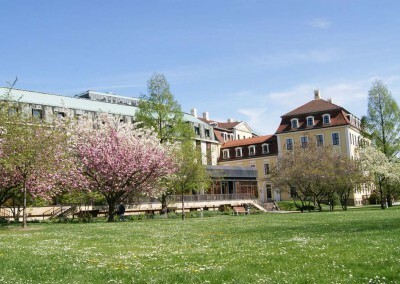 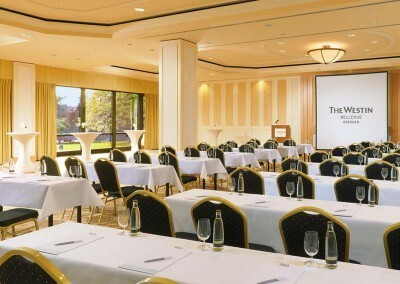 The VDR certified Conference Hotel offers 22 Meeting Rooms for Events in Dresden hosting up to 860 people. 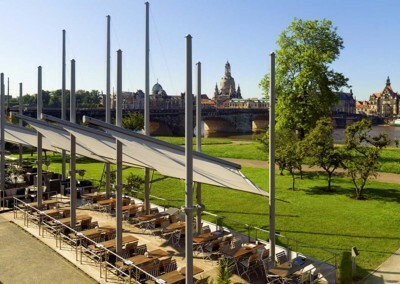 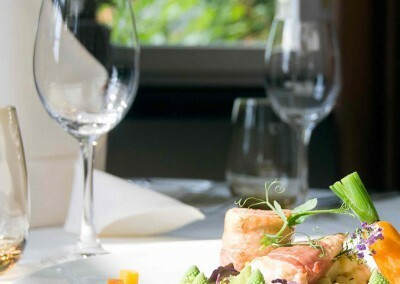 The Canaletto Restaurant and the Café Bar Poeppelmann invites you to a good time on the River Elbe. 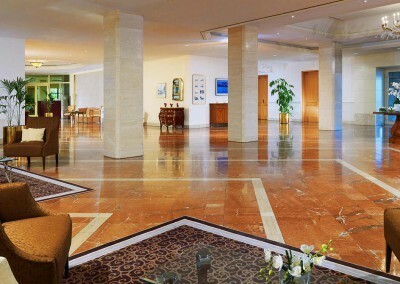 The Bell’Acqua Spa offers a soothing environment of tranquility and relaxation featuring a Pool, Sauna and Fitness.